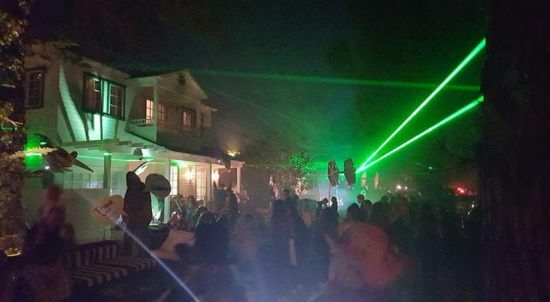 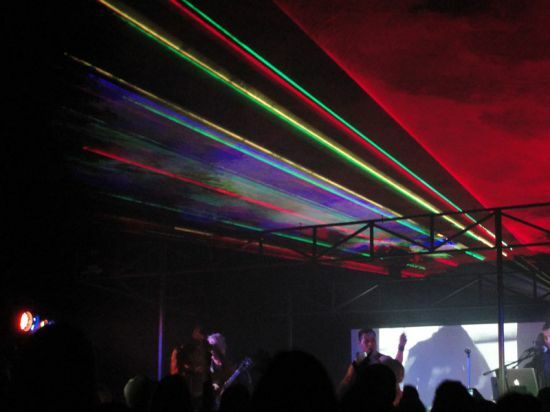 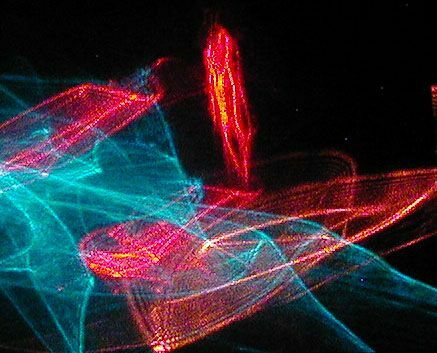 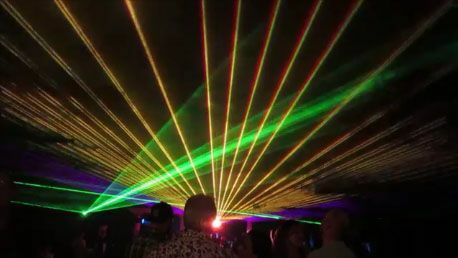 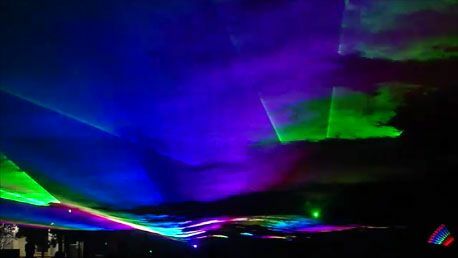 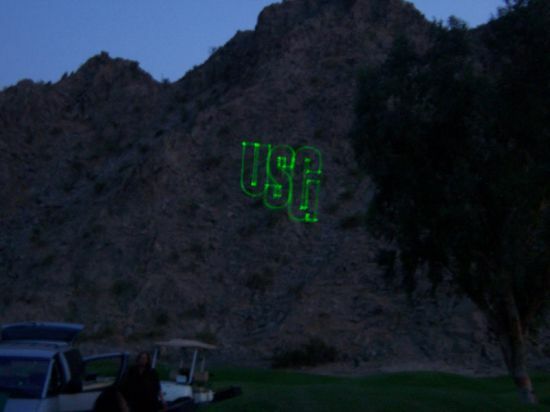 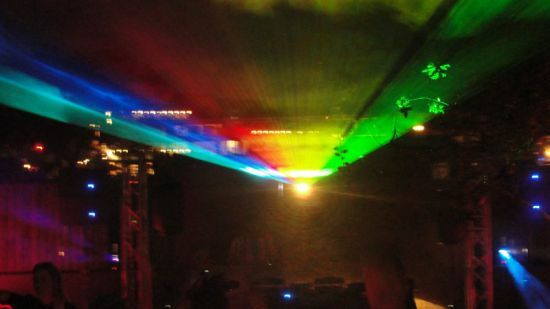 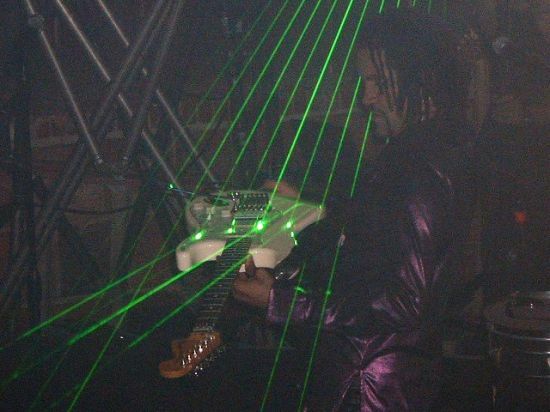 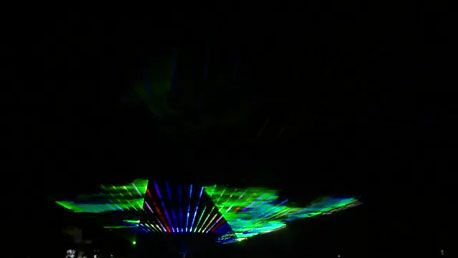 Artistic Laser Productions has been providing exciting laser light shows since 1999. 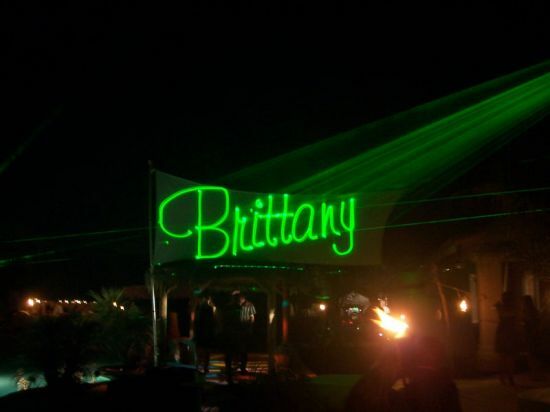 We combine colored beams and aerials with custom graphics and animations to create eye candy that your guests will all love (and remember for years to come). 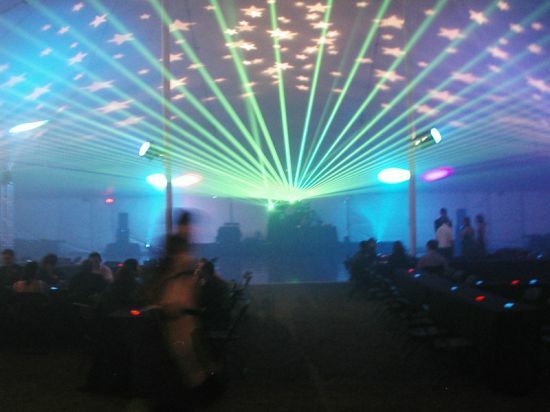 Our creations have been part of every type of event imaginable – from backyard birthday parties to weddings to concerts and everything in between. 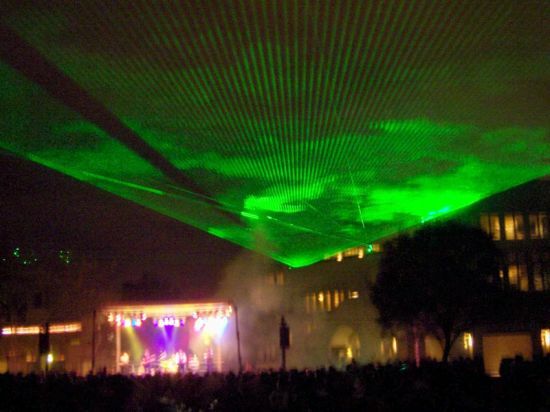 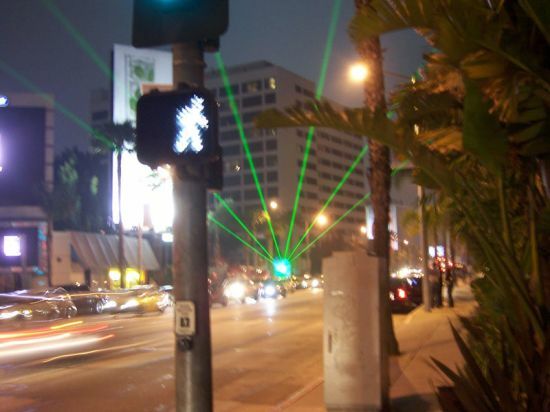 We have even provided lasers for a night time Easter Egg Hunt! 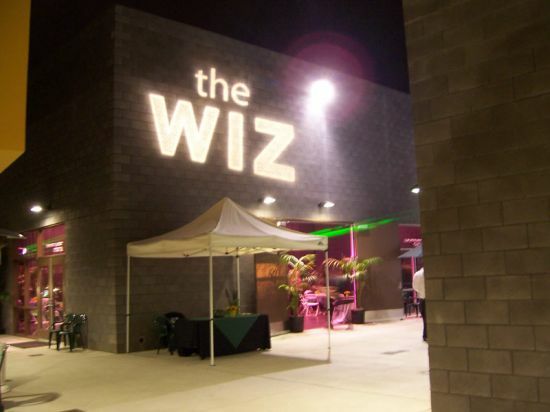 We work carefully with each client to design a show that fits both vision and budget. 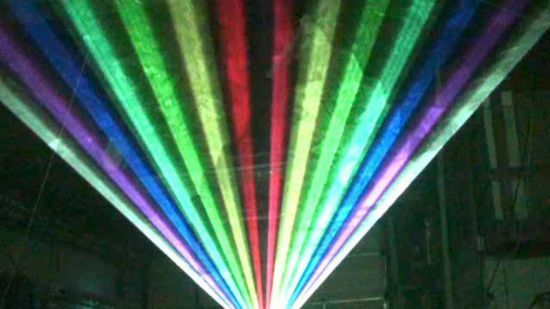 We can animate your company logo, thank guests in scrolling rainbow text, provide laser animated songs (such as patriotic songs for the 4th of July celebrations), or carefully choreograph beams and aerials for songs that let you “see” the music. 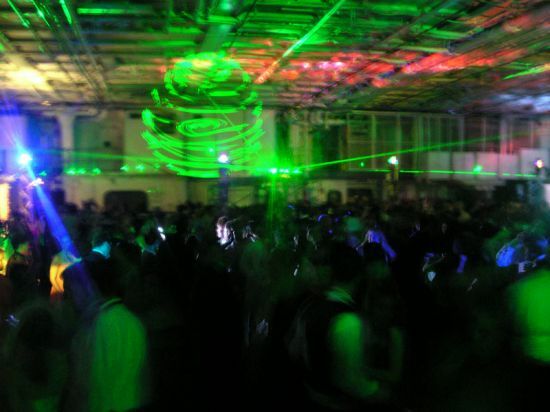 Let us help you take your event to the next level.